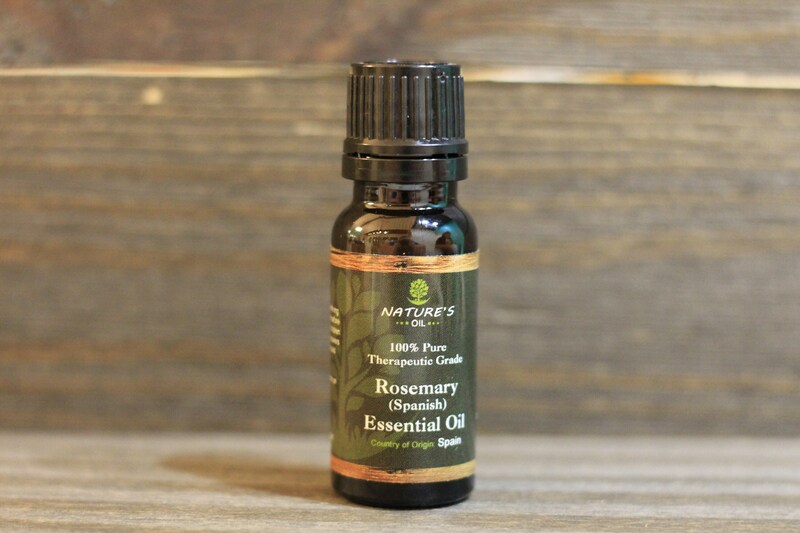 Common Uses: Rosemary Spanish-Standardized Essential Oil stimulates cell renewal and improves dry or mature skin, easing lines and wrinkles. It can also clear acne, blemishes or dull dry skin by fighting bacteria and regulating oil secretions. It improves circulation and can reduce the appearance of broken capillaries and varicose veins. Rosemary Essential Oil helps to overcome mental fatigue and sluggishness by stimulating and strengthening the entire nervous system. It enhances mental clarity while aiding alertness and concentration. Rosemary Oil can help you cope with stressful conditions and see things from a clearer perspective. Cautions: Rosemary Spanish-Standardized Essential Oil is generally non-toxic and non-sensitizing. It is not suitable for people with epilepsy or high blood pressure.